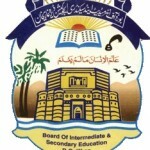 Sargodha (July 25, 2012): Board of Intermediate & Secondary Education (BISE) Sargodha announced the Matric (SSC-II) Part-II 10th Class annual examination results 2012 here on Friday July 25, 2012 at 10:00 AM. 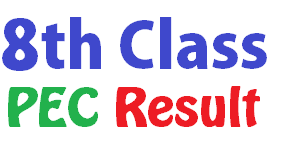 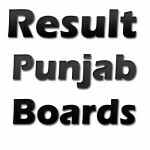 Note: Write Your Roll Number in Comment Box to Get Your Matric 2012 Result Here. 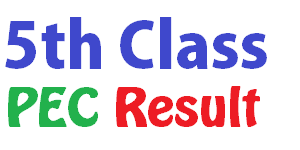 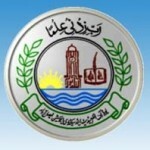 BISE Sargodha Matric Result 2012 Wish you Good Luck!